The American Optometric Association recommends sunglasses whenever a person is in the sun to protect the eyes from ultraviolet radiation (UV) and blue light, which can cause several serious eye problems. Sunglasses lens can improve visual comfort and visual clarity by protecting the eye from glare when ever you are driving, fishing, shopping or leisure etc. 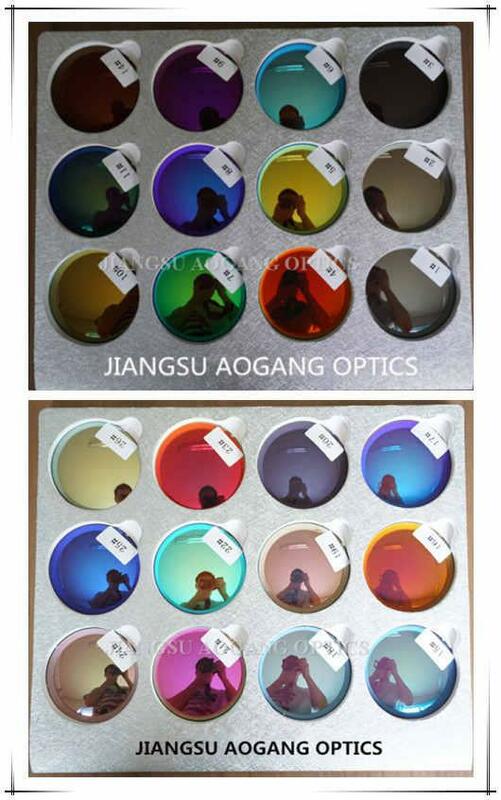 Sunglasses lens offer protection against excessive exposure to light, including its visible and invisible components. The most widespread protection is against ultraviolet radiation, which can cause short-term and long-term ocular problems such as photokeratitis, snow blindness, cataracts, pterygium, and various forms of eye cancer. Medical experts advise the public on the importance of wearing sunglasses to protect the eyes from UV; for adequate protection, experts recommend sunglasses that reflect or filter out 99% or more of UVA and UVB light, with wavelengths up to 400 nm. Different tinted sun lenses can make a positive impact on your performance, giving you that extra edge during competition. Find out which shade works best for you below. Cut down on brightness without distorting colors, reducing eyestrain in moderate to bright conditions for activities like fishing, boating, and sailing. Work best in low-light visibility situations, enhancing the soft greys of the ski slopes and making objects more visible against green backdrops for sports like mountain biking, trail running, and golfing. Are ideal for moderate-to-low light conditions, providing excellent depth perception for activities like skiing, snowboarding, and tennis. Copper-colored lenses also help enhance the contrast of white golf balls against green fairways. 1. 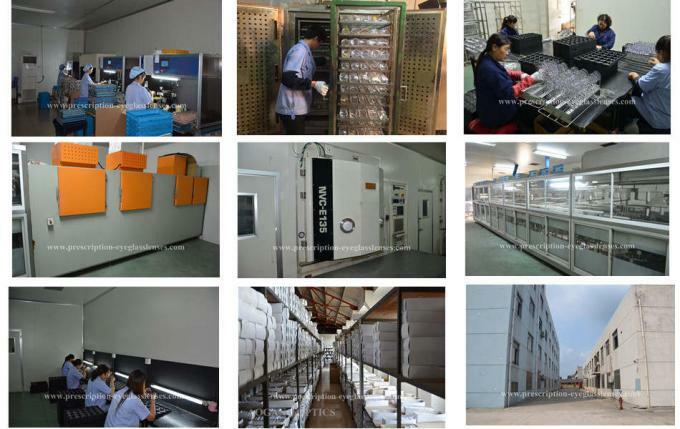 If you need the samples, we will check the samples fee and the shipping cost, and we will delivery the samples to you in three days after we receive the payment. If you do not need the samples, we can send the price list to you. 2. If you are satisfied with our samples or the price list, you can show us your order list. 3. 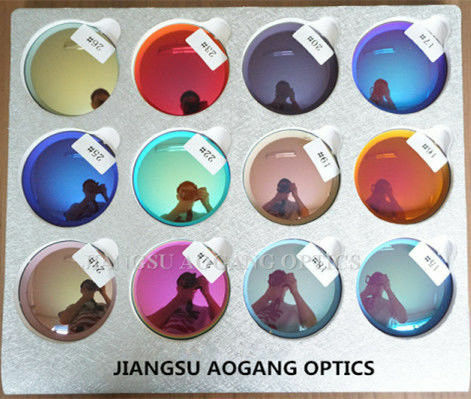 We will do a proforma invoice which show you the total cost including the goods fee, shipping cost, the size of the lenses and some other important information. 4. We will start the order when we receive your despoit, the 30% of the total cost. 5. We need about 15~40 days to produce the order which up to your quantity, and keep update the producing process to you in time. 6. When we finish the producing, we will inform you to pay for the rest of the money. And we will delivery to you asap when we receive the balance. 7. We will offer the tracking number and the documents for you to clearance at customs.